ISRALINK is the first professional social network between french and Israeli firms, proposed by France-Israel Foundation and chaired by Nicole Guedj, Former French Minister. Connect to ISRALINK network is to maximize our strengths to develop partnerships, get information, find good contacts for successful projects between France and Israel. With ISRALINK, find an internship or a trainee is also possible. 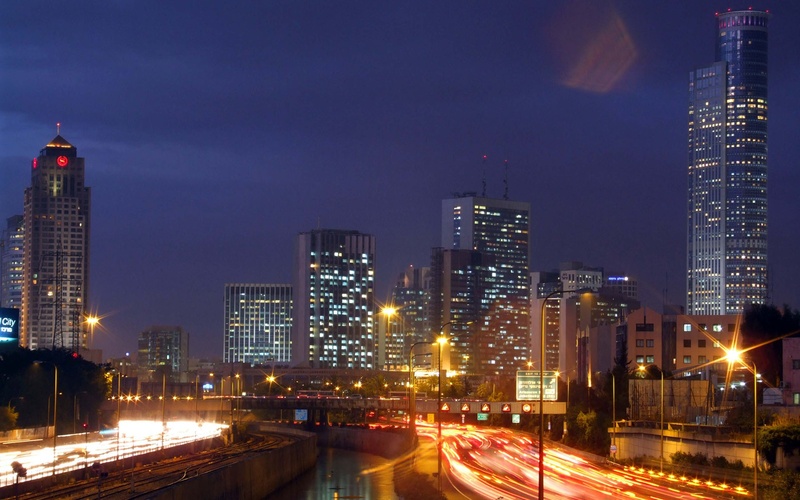 ISRALINK offers real development opportunities between France and Israel. Browse and connect to French or Israeli companiess. RSS Error: A feed could not be found at http://www.i24news.tv/en/news/israel.xml. A feed with an invalid mime type may fall victim to this error, or SimplePie was unable to auto-discover it.. Use force_feed() if you are certain this URL is a real feed. RSS Error: A feed could not be found at http://business.ubifrance.com/french-rail-industry/partnerrss. A feed with an invalid mime type may fall victim to this error, or SimplePie was unable to auto-discover it.. Use force_feed() if you are certain this URL is a real feed.